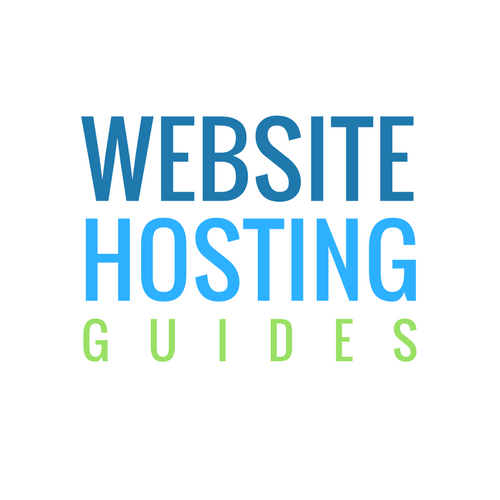 It can be difficult and time consuming to find the perfect web hosting provider. To help make things a bit easier for you, we’ve put together a comparison of some of the most popular hosting services. This should make it a little more convenient to compare providers and determine which one will give you the service you need. Also, feel free to take a look at our Website Hosting Tutorial page to get even more information about what to keep in mind as you research hosting providers.